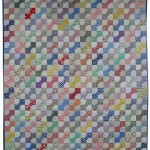 As I was looking through my 1924 Ladies Home Journal Pattern Catalog, I immediately recognized the quilt at the bottom of this page, probably because a copy of the original quilt appeared on the cover of the book, “American Folk Art Quilts” by Maggi Gordon (possibly made from the LHJ pattern). 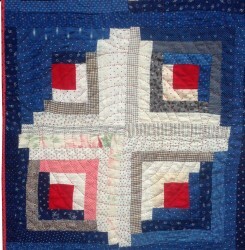 I’m sorry I don’t have a pattern for this quilt. 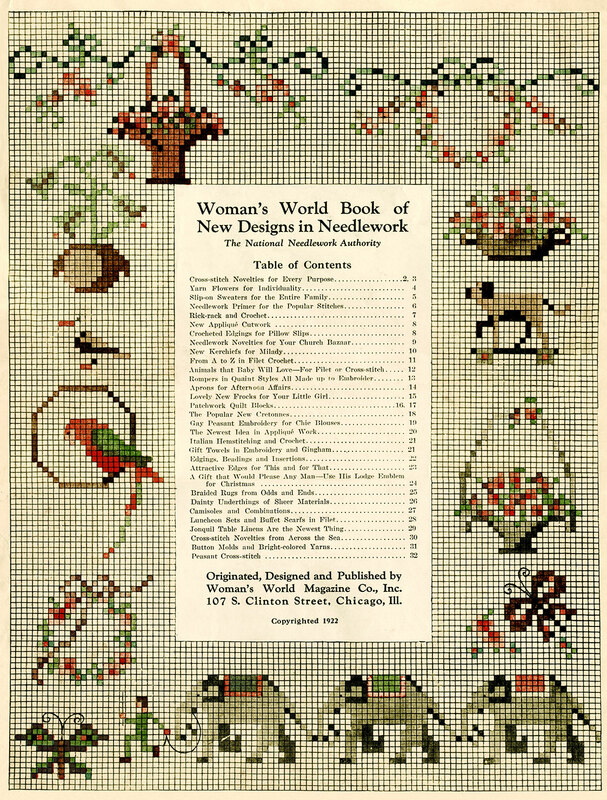 It would be so great if we could still order them from this catalog; even better if they were the original price of 75¢. 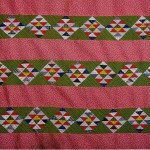 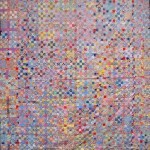 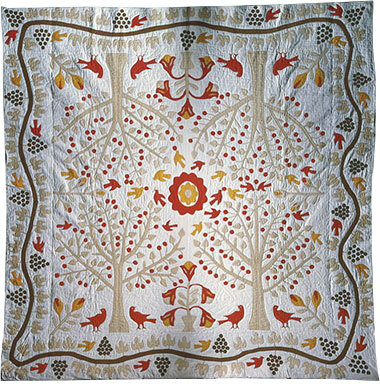 The original quilt (Cherry Trees and Robins Bride’s Quilt), upon which this pattern was based, was made in the first half of the 19th century (1820-50), and was donated to the Art Institute of Chicago by the owner and quilt collector, Emma B. Hodge. 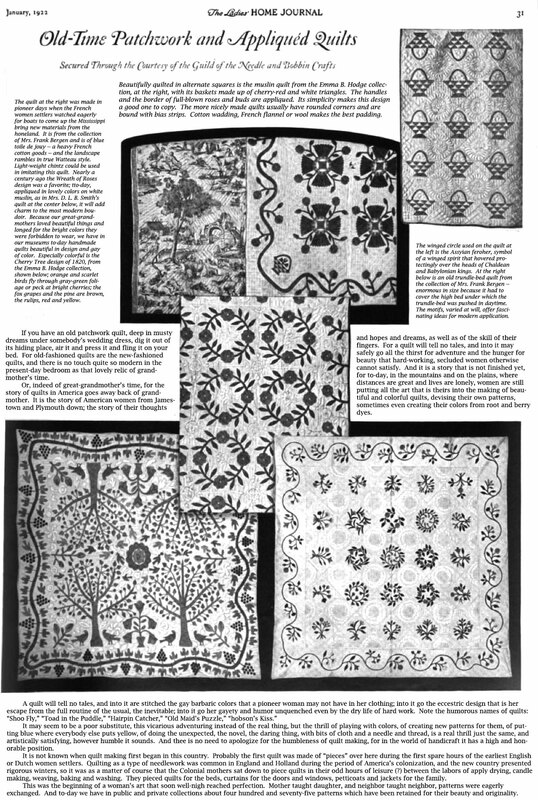 I was able to find a digital copy of the 1922 Ladies Home Journal magazine in which the original quilts in the catalog were featured before they were offered as patterns. The article was a little difficult to read, and because I enjoyed it so much, I retyped all of the text to make it more readable (click to enlarge). 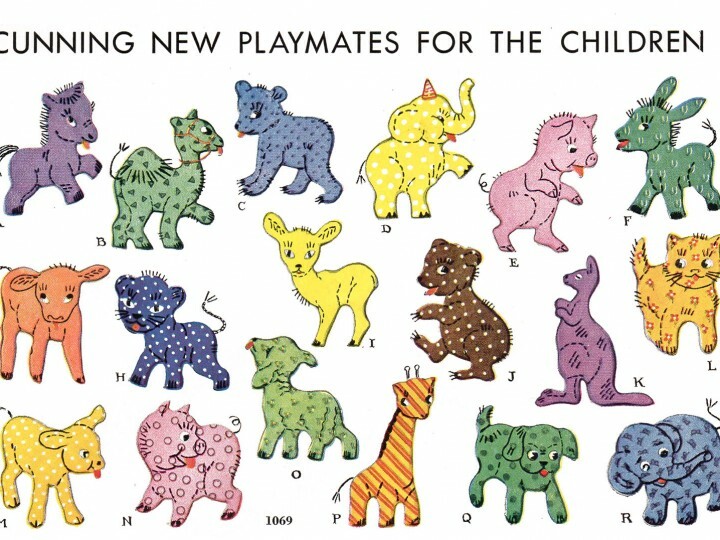 Seventy-five cents was probably a goodly sum of money at the time. 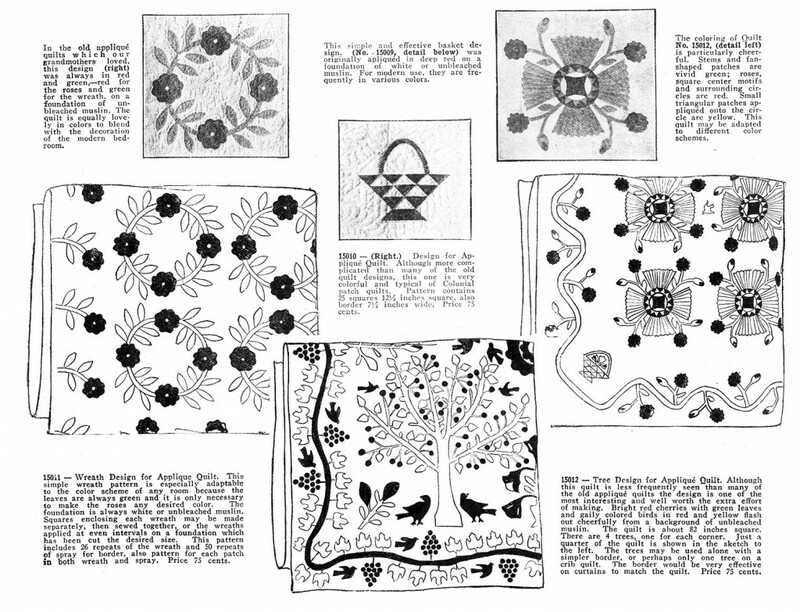 Would be wonderful to have the tree quilt pattern. 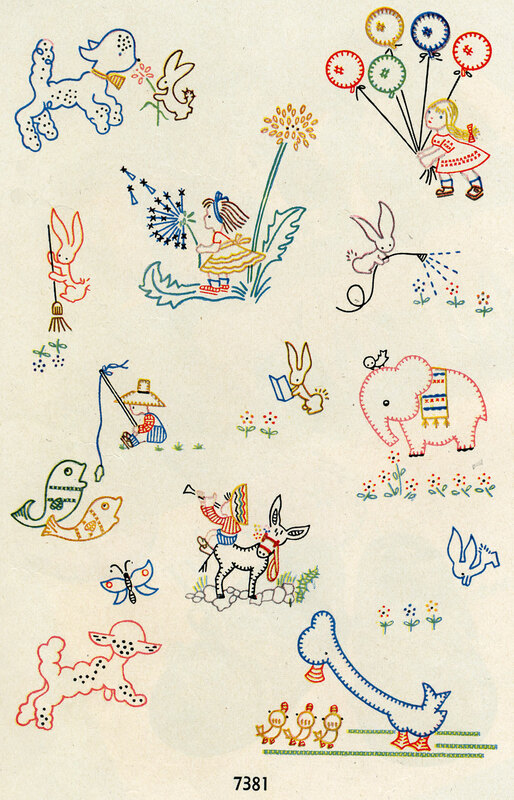 It looks very folk art style. 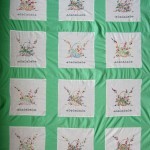 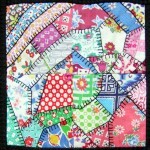 Thank you for the information about the Cherry tree & robins quilt. 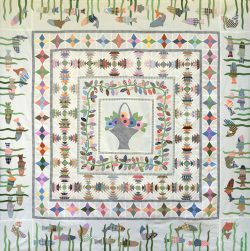 Last year was the first time I saw the quilt on the cover of the book American Folk Art Quilts and last week I finally was able to track down a copy of the book. 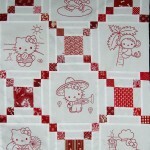 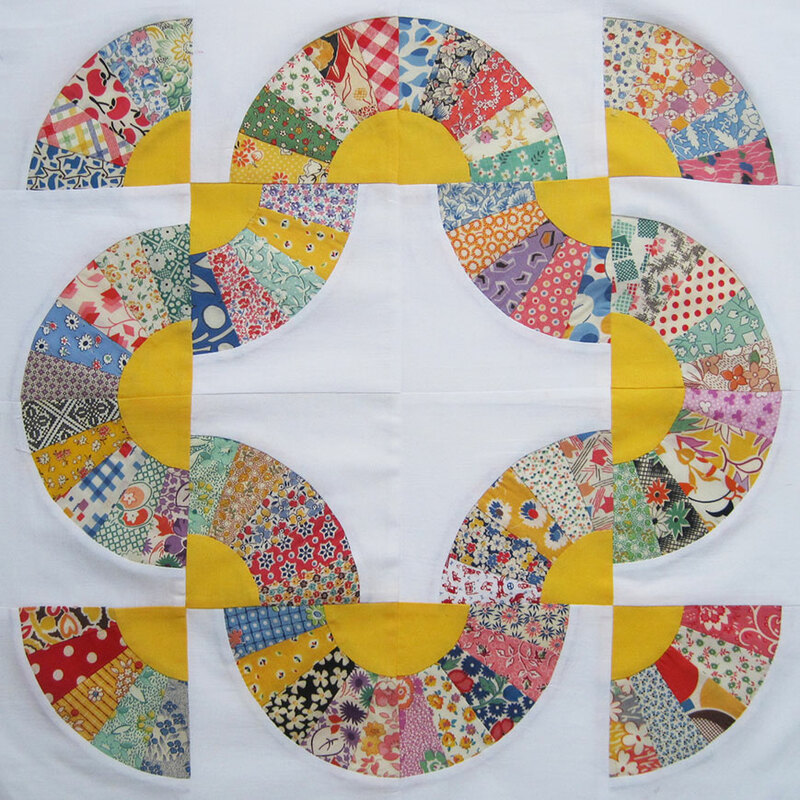 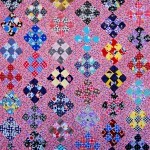 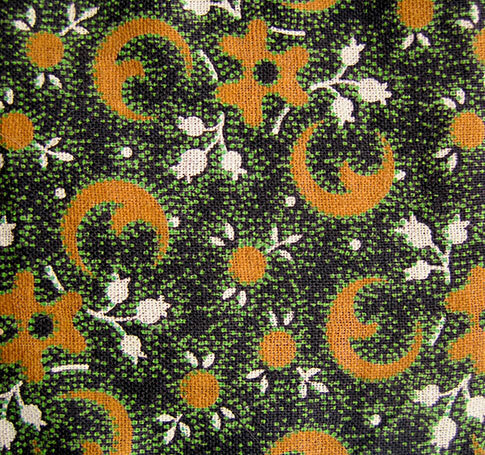 Such a pity that there is no pattern available, as it is such a stunning quilt.